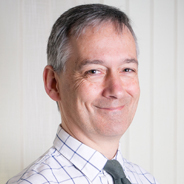 Jeremy graduated from the British School of Osteopathy in 1984 and initially worked in a practice in Haywards Heath with Osteopath Anthony Pusey. He set up The Drive Osteopaths in The Drive, Hove in1985 and has worked here since. For the past 10 years Jeremy has organised the Central Sussex Osteopaths, a professional development group where local osteopaths can gain post graduate training and clinical technique experience. He is actively involved with the General Osteopathic Council in the development and furtherance of the profession. Jeremy is also a member of the Institute of Osteopathy. 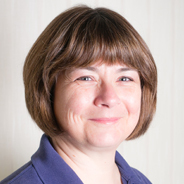 The Drive Osteopaths is a family run clinic, Jeremy’s wife Gilly is the Practice Manager. Gilly’s interest in homeopathy was first awakened when her son was diagnosed with insulin-dependent diabetes, twenty-three years ago. Homeopathic treatment helped to keep him well balanced and healthy despite his condition. She learnt to use homeopathic remedies for all her family for minor ailments. The interest became a passion for a form of treatment that helped with her own health and those of her family and friends in a constructive, natural and gentle way. Finally she studied a four year course and in 2006 qualified from the South East College of Homeopathy in Lewes. 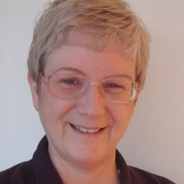 Gilly works two days a week as a homeopath at the Clinic. With her other hat on, Gilly manages the running of the Clinic. 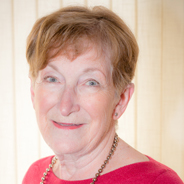 Eve works part time as a Receptionist/Secretary at The Drive Osteopaths and has been working with Jeremy for over 30 years. 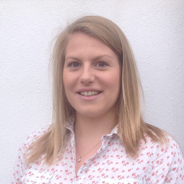 Emilie graduated from the renowned European School of Osteopathy in Kent with an Integrated Master’s Degree. 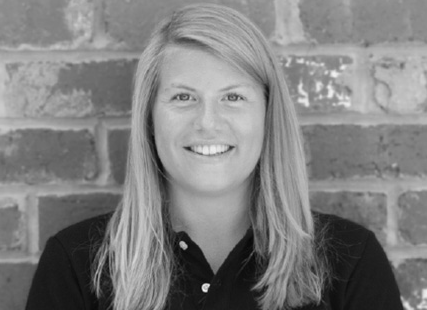 She has recently returned from Melbourne, Australia, having worked as an Osteopath in several successful multi-disciplinary clinics and is welcomed and supported by Jeremy’s team collectively offering 40 years of experience in osteopathy. Emilie adopts a holistic approach to all her treatments and is a very hands-on practitioner, whose primary objective is to improve the health and wellbeing of her patients. She has experience of treating a broad spectrum of patients with different musculoskeletal conditions and has a passionate interest for treating expectant mothers, infants and children.